Also known as a Sea Scorpion, it is a member of over two hundred varieties world-wide. Many are venomous, but not our species. They are superb looking creatures, covered in spines and come in a wide range of camouflaged colours, from mottled olive and cream through to beige and dark brown. They have a large mouth and will attack baits that were destined for much larger species. 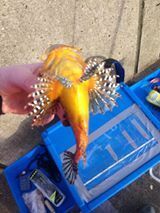 You are likely to encounter both types around our inshore waters, namely the Long Spined variety, and the Short Spined Scorpion Fish. Scorpion fish are found all around our coast, but particularly in amongst the heaviest weed and rock habitats. They can be found in deeper water over rough ground, but are usually taken by shore anglers when seeking rough ground species such as Wrasse and Conger. 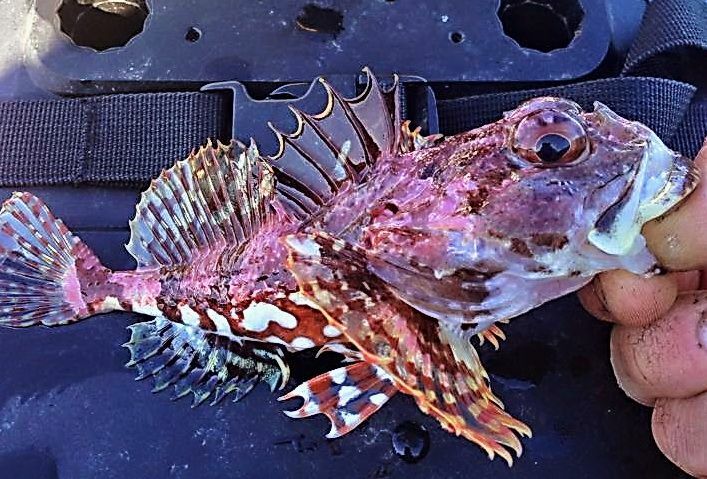 I have caught Scorpion Fish throughout the year, even through the coldest winter months when targeting Rockling. To me, Sea Scorpions are ambush-gulpers. They attack most things edible, but definitely have a preference for lumps of Mackerel flesh. In reality, this species is not usually targeted, but normally caught whilst fishing for other species. There is no record or specimen status in Ireland. It has no table qualities, and being a small species, no fighting abilities. 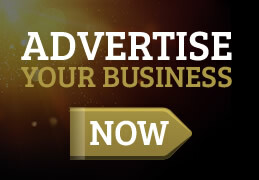 However, it does have great novelty interest. The colours are highly variable and patterns are sometimes stunning, depending on its surroundings. It is a fantastic looking small species, and always a pleasure to see on that rare occasion.